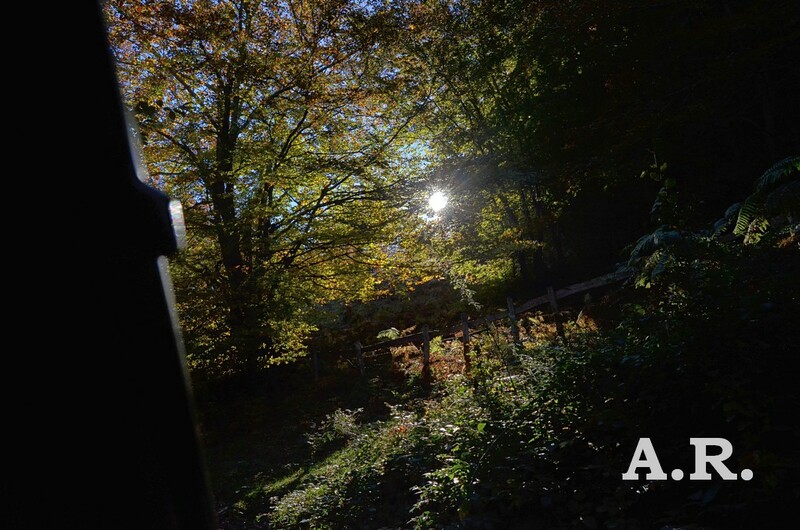 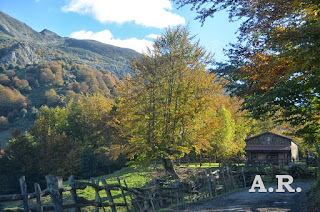 fotografía alonsorobisco.es: Fotografía Asturias en otoño. 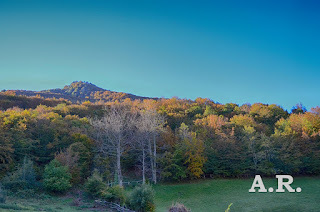 #travelphotography. 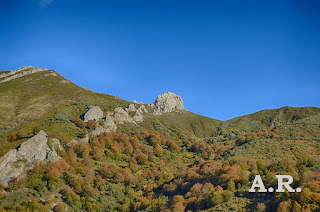 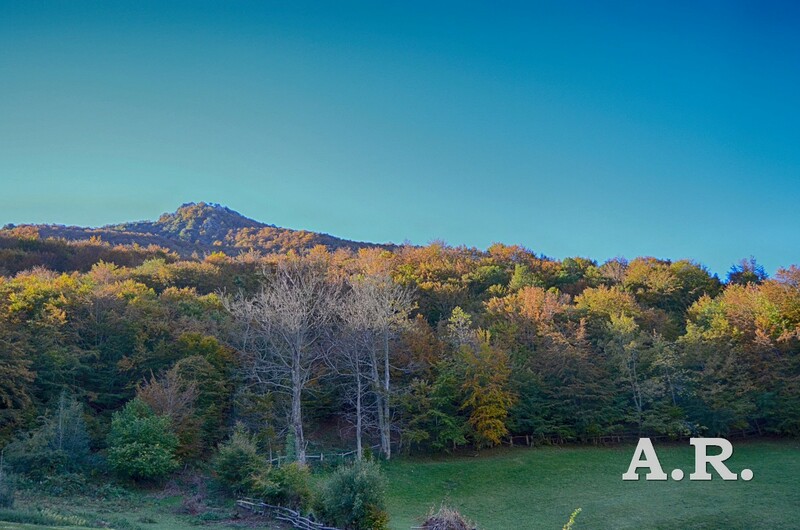 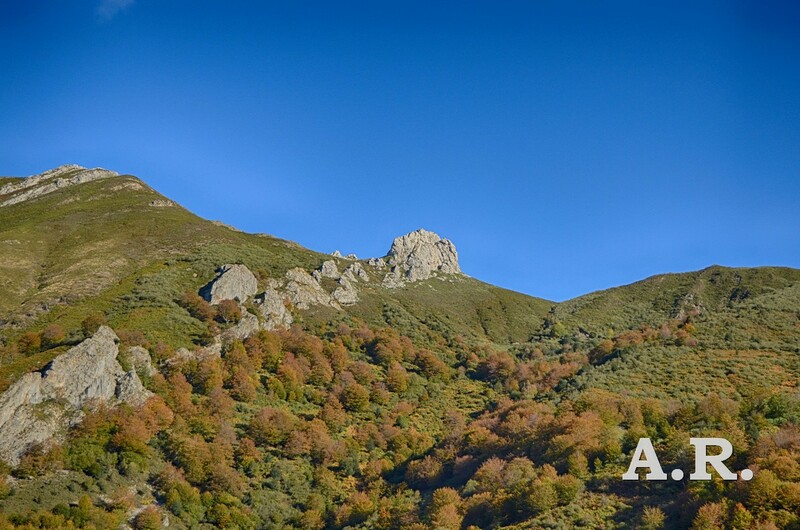 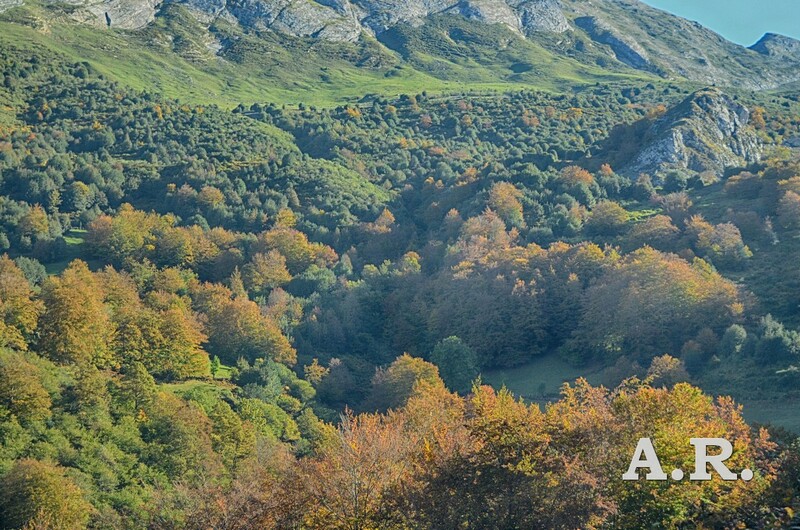 Autumn in Asturias, mountains and forests. Fotografía Asturias en otoño. 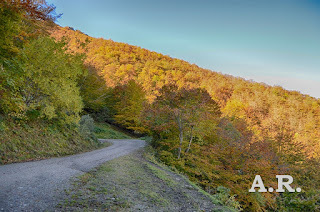 #travelphotography. 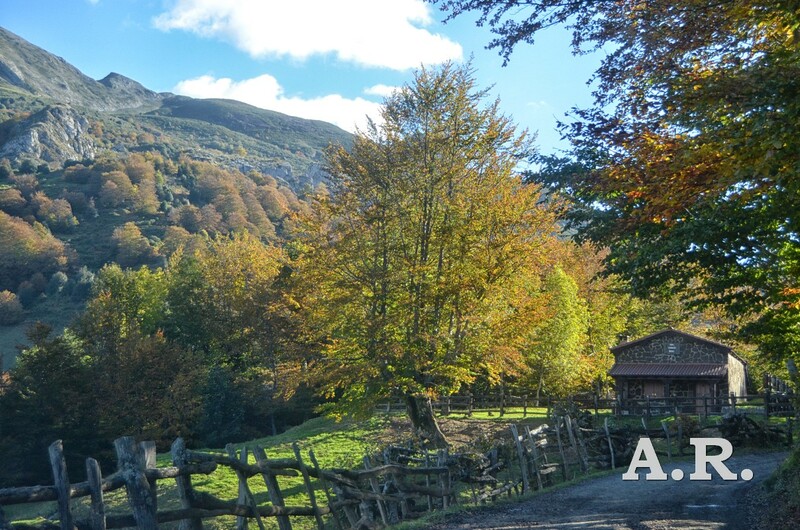 Autumn in Asturias, mountains and forests.